Google has started rolling out July security patch that include perfunctory bug fixes and security updates for Pixel and Nexus smartphones. “There are 11 issues resolved in the July security patch dated 2018-07-01 and 32 for 2018-07-05. 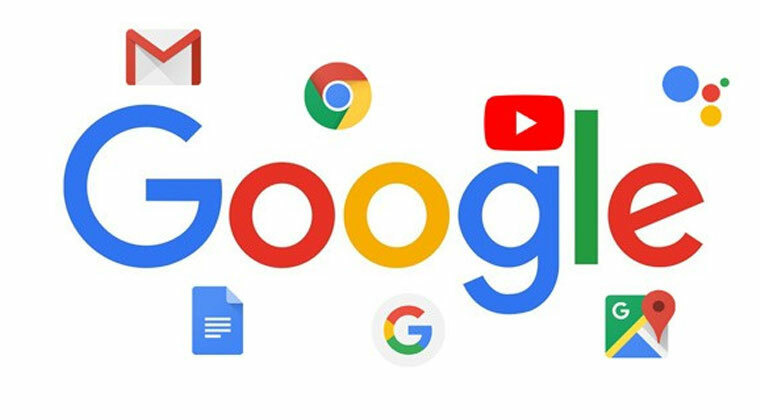 Vulnerabilities range from high to critical, with the most severe relating to the media framework and a remote attacker possibly executing arbitrary code through a crafted file,” 9to5Google reported late on Monday. The tech giant has reportedly mentioned that there are no reports of users being hit by these security flaws. The company cited in its 2017 year in review of Android security that 30 per cent more devices are getting patches compared to the prior year. Google has put up factory images and full over-the-air (OTA) zip files which users can flash manually onto their phones if they want to.